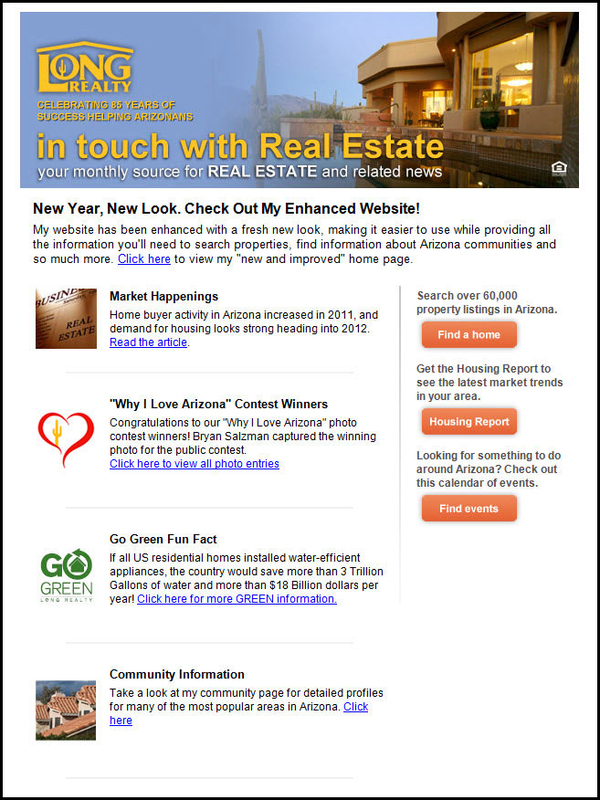 Welcome to our Tucson Community Information page. Tucson Entertainment opportunities are endless. We have the performing arts, performances at the University of Arizona, outdoor concerts by big name stars and slapstick comedy. There is the Tucson Museum of Art and the Pima Air Museum and everything in between. We have casinos, five star resorts, World Class Golf and the largest Gem Show in the world! Tucson Dining is exceptional. Tucson has some of the best Mexican restaurants in the country. We have exciting upscale local dining spots such as the Hacienda Del Sol, Flemmings, North, The Keg, Miguel’s, and Wildflower which are all excellent and wonderful places for a great evening of fine dining. Brenda loves Tucson Shopping, from the largest mall in southern Arizona, The Tucson Mall, to our newest upscale mall La Encantada. There are other malls in Tucson including the Foothills Mall and the Park Place Mall. We also have many unique and interesting boutique’s featuring such things as Mexican art & furnishings, fine art, upscale furniture stores and those quirky little shoe shops that pull Brenda in like a magnet. Tucson has so much entertainment and so many attractions it is impossible to list them all here. Whether you like outdoor sports, day trips, educational opportunities or even fishing, there is so much to do here you will never have a spare moment. Click the headings below to reveal all of the links!